It’s finally here. Apple today announced the much-anticipated 2nd-generation iPad. 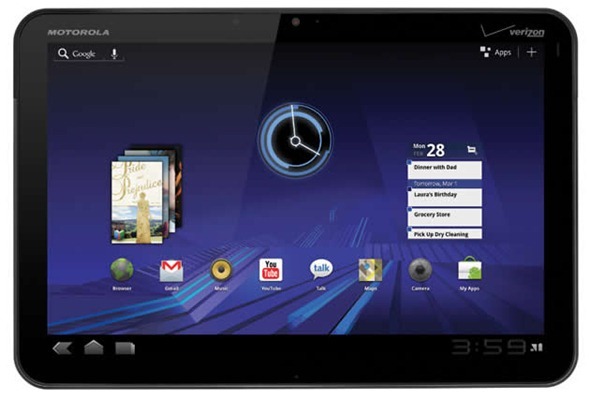 With Google’s Android, RIM’s BlackBerry powered PlayBook, and HP’s webOS getting fancy new tablets either recently or in the future, buyers are going to be spoilt for choice when it comes to selecting a new slate device. 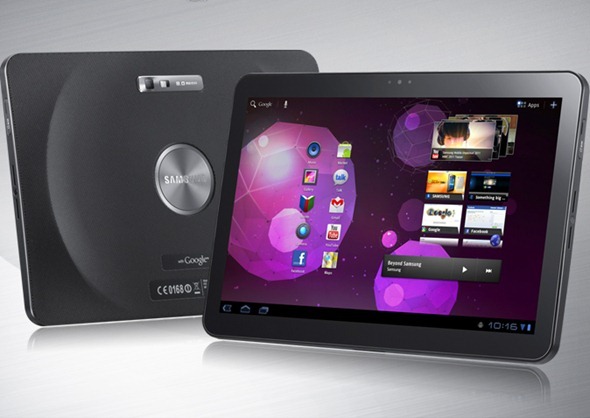 We thought we’d take a closer look at the iPad 2’s four main competitors in the tablet space: Samsung Galaxy Tab 10.1, Motorola Zoom, HP/Palm’s TouchPad and BlackBerry PlayBook. 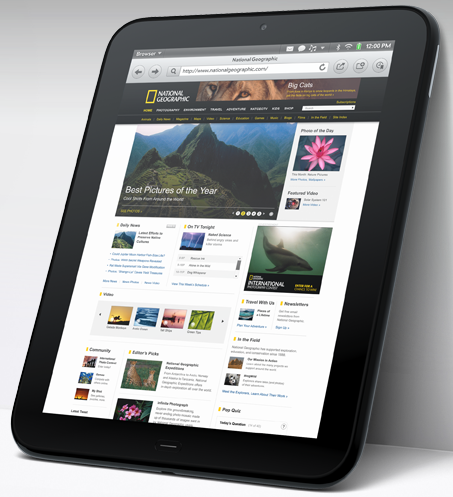 First up we’ve got the new kid on the block, Apple’s iPad 2. Announced by Steve Jobs to be powered by a dual-core CPU that’s supposedly twice as fast as the current iPad. The new graphics chips are ‘9x faster’ too. Impressive, at least on paper. In typical Apple fashion, we don’t have actual figures other than the usual dimensions. Thickness? 8.8mm. That’s one third thinner than the current model.